We are thrilled to announce that The Real Mary King’s Close has been short listed for the Best UK Heritage Attraction at this years British Travel Awards. 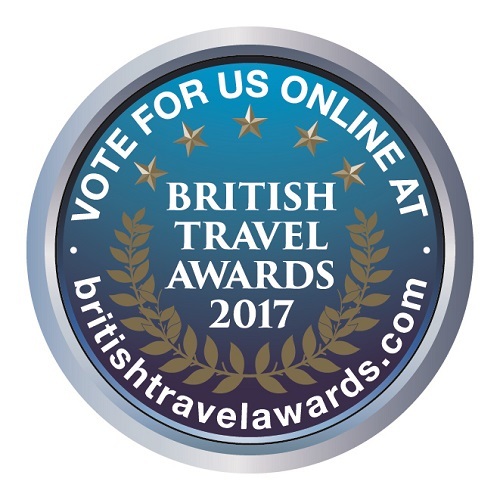 The British Travel Awards is the largest and most influential poll of consumer opinion on the performance of leisure travel and tourism providers. Since 2008 they have been registering public opinion and rewarding companies considered by customers as the best at their business, and we are honoured to be short listed for the 2017 awards.